A small reduction in uptime can mean a big difference in revenue. Amazon dominates the e-commerce market. The A-to-Z retailer also owns a massive portion of the mobile retail app market. A recent analysis conducted by SimilarWeb found that while eBay might be a winner by default with 53% of mobile devices users stating that they have that app installed, Amazon has the second and third spots. Amazon Shopping, the newest app from the company, and Amazon, the old app, individually has 52% of market share, as well as amazing 30-day retention rates -- 7.99% and 10%, respectively. But that could change. Earlier this month, Computer Weekly reported that Amazon.com and the Amazon apps crashed. It happened on March 10, 2016, and the site and apps worked intermittently for about 30 minutes, displaying errors messages for many U.S. users. Unsurprisingly, consumers took to Twitter to complain - as always. Though the problem wasn't particularly severe, that didn't stop Amazon shoppers from voicing their frustrations and spreading the word that Amazon's app was down. Many thought the world was coming to an end. After all, Amazon - the biggest player in the e-commerce game - can't possibly experience IT issues, right? Wrong, every brand can. But amidst the rambling and complaints, one tweet stood out. It was from Twitter user @moweatherguy, and he asked what the financial consequences of app downtime were for Amazon. How much money does @amazon lose every second when the site is down? Great question. Often, we think about app crashes in terms of reputational damage and lost users, but it makes sense to frame the app downtime discussion under a fiscal lens. There is always a financial impact. So what's the answer? How much did Amazon lose? Well, in light of the Amazon app crash, USA Today cited a Forbes article from 2013 which estimated that a similar 30-minute stretch of downtime in that year cost the e-commerce giant almost $2 million in sales ($1,987,200 if you want to get specific). While that might be a drop in the bucket for a corporation such as Amazon, it isn't in the grand scheme of things. What if users delete the app, turn to other e-commerce retailers and never return? App crashes can cause brands some major financial problems. How much revenue would your brand lose if its app crashed? A report from Crittercism, now known as Apteligent, indicated that businesses such as Starbucks or Domino's - ones that earn a large portion of revenue through mobile apps - can lose as much as $2.5 million every month that their apps had 97% uptime, which means apps are down for only 3% of time. With 0.1% downtime, companies hemorrhage around $82,000 per month. Think your brand has better uptime than that? It probably doesn't. The report explained that 47% of apps that Crittercism tested have over 1% downtime and 32% of them have more than 2% downtime. That means that a majority of companies are losing between $1.6 million and $821,000 every month due to the poor performance of their mobile apps. Yikes! And that doesn't even consider that the average app "in the wild" has crash rates ranging from 3% to 10%. App crashes can be costly. You and your brand must deliver perfectly performing mobile apps on release day, or you're risking losing revenue. That's why mobile app testing and app monitoring are so important. You must be able to find bugs and glitches, identify performance bottlenecks and fix app flaws. To do so, you should turn to cloud-based testing tools that provide you with real devices. The Crittercism report noted that there are over 100 million "permutations" between device models, operating system versions and mobile carriers. 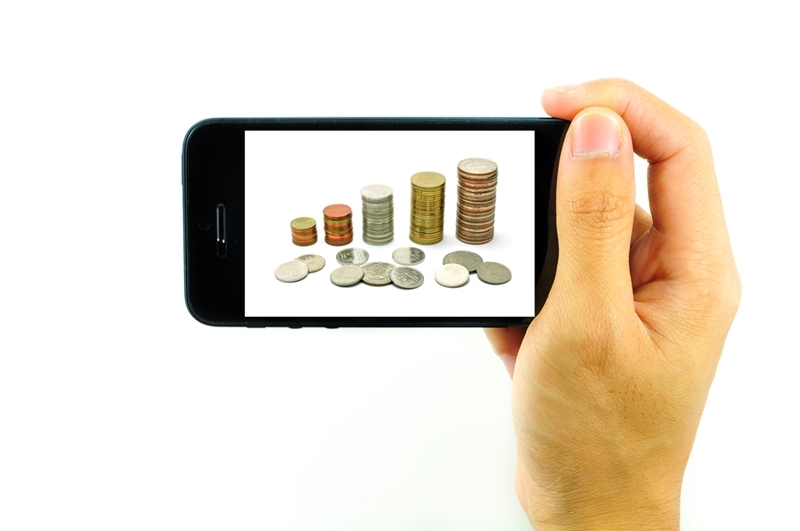 At the end of the day being proactive in mobile testing means more app-driven revenue.